The Nangai nut is a primary food source in the South Pacific. 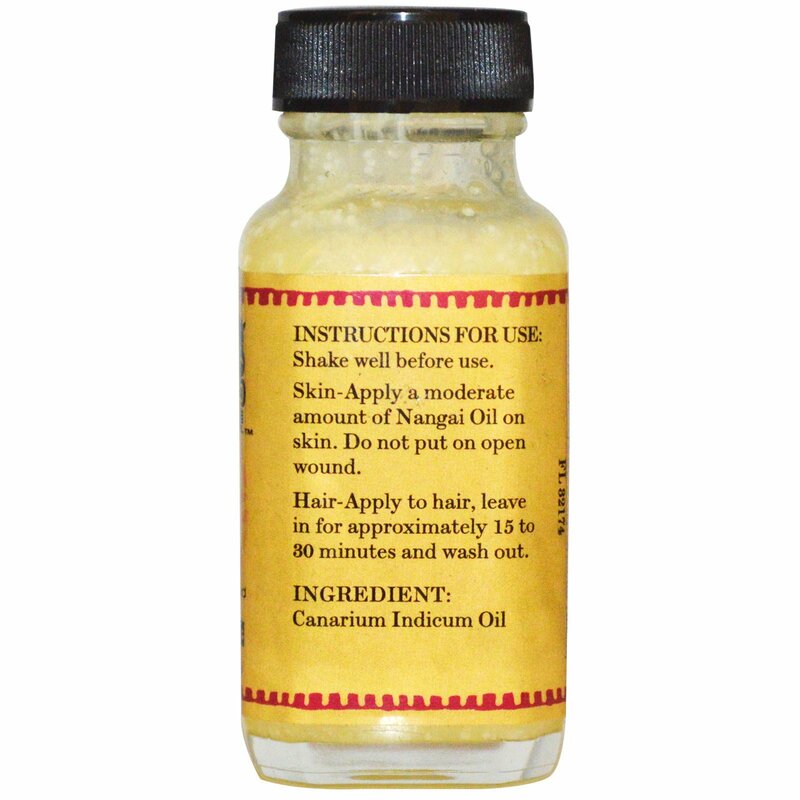 Its cold pressed oil is also used for skin moisturization, conditioning and the treatment of various skin disorders. Historically is has also been widely used topically to alleviate joint and muscle pain. 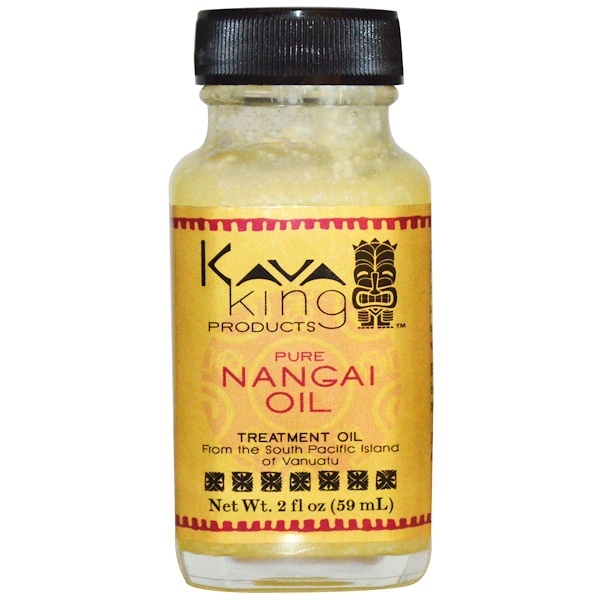 Skin-Apply a moderate amount of Nangai Oil on skin. Do not put on open wound. Hair-Apply to hair, leave in for approximately 15 to 30 minutes and wash out.